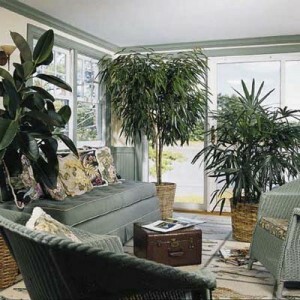 Indoor plants are proven to have generally a great effect on our psyche and morale as well as our physical health! 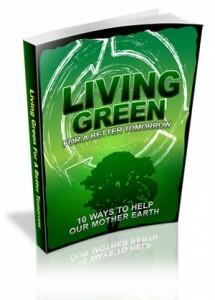 As we all know plants are natural filters who transform carbon dioxide into oxygen but on top of this extremely important role they normally perform for us, plants also seem to be “natural filters” that remove many other toxins from the air increasing air quality, especially in indoor environments, ultimately improving our health! In office environments in particular, plants do a whole lot more! They decrease stress while enhancing productivity (studies show by 12%! ); they lower operations and maintenance costs of office buildings; they improve employees’ state of mind, reducing stress and improving employees’ work-life experience; they improve the overall aesthetics of an office environment; and, last but not least, they reduce office distractions by reducing noise. So… why should You choose Indoor plants?